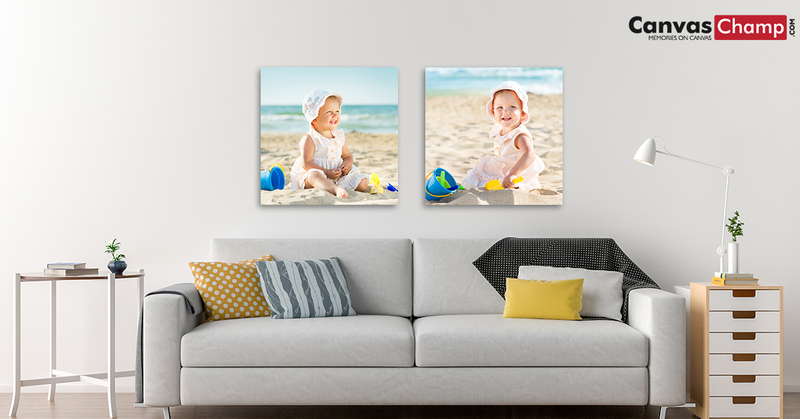 for canvas and wall art lovers! We love Easter…it means the beginning of Spring (to us). It’s such a happy, bright holiday, and it also says that Cadbury Creme Eggs are out in stores and we are trying to avoid buying them by the dozens! 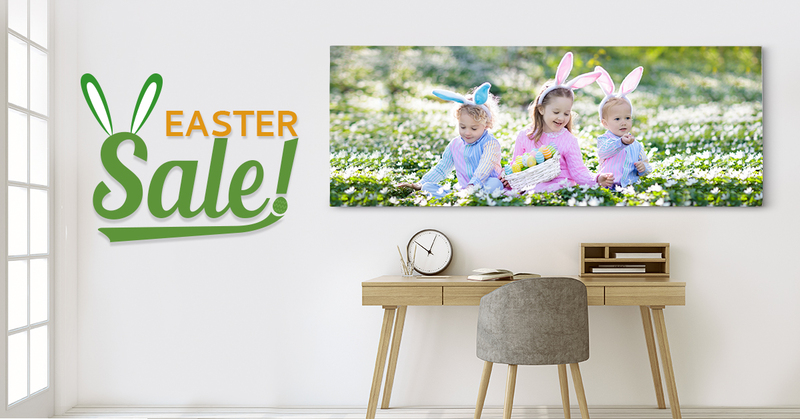 Also, there is so much fun Easter inspiration this time of year that we had to round up some of the best Easter Canvas Ideas to showcase to you here. 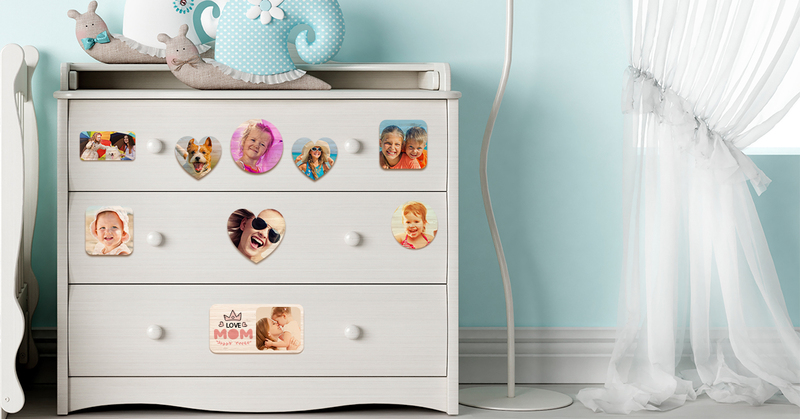 State souvenir and alphabet refrigerator magnets have become synonymous with American décor, but magnets can go even further. Thanks to their durability and portability, magnets are evolving to more than just holding bills to your fridge. Our CanvasChamp team decided to help pin down some exciting new ways to utilize the custom photo magnet format. 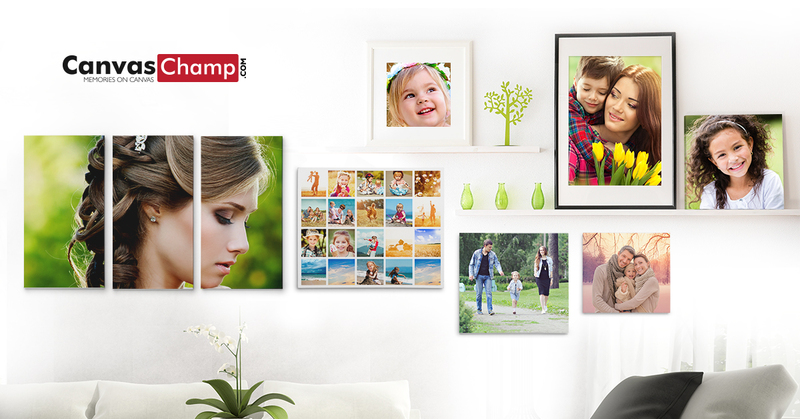 While CanvasChamp has a bevy of eye-catching frame and mat combinations to choose from, sometimes you are looking for just a little something extra to highlight your unique photo prints. Let your creative side take hold with these suggestions that take plain frames to the next level. A new baby is an incredibly special time in someone’s life, and what better way to celebrate a new life coming into the world than with the baby shower gift they will treasure? 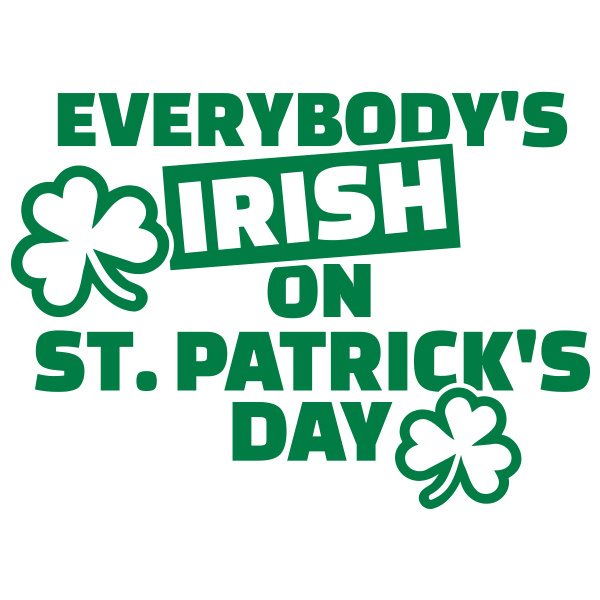 It’s time for corned beef and cabbage, everything green, and the luck o’ the Irish to descend on the world! In honor of the everyone-is-Irish holiday, here’s a list of our favorite Irish blessings, sayings, and toasts.